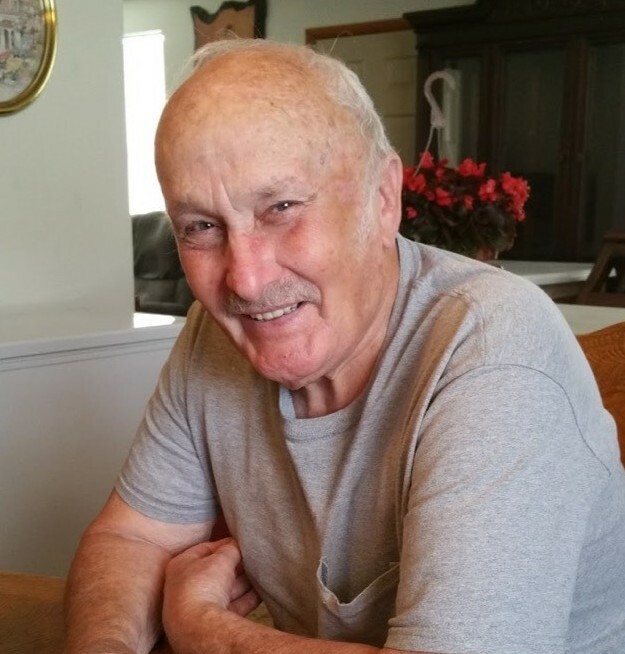 Jutson (Frank) Johnson, 80, of South Shore, Kentucky passed away March 22, 2019 at his residence. He was born in Cairo, Georgia, Aug. 11, 1938, a son of the late Jutson Lee Johnson and Inez Golden Johnson. He was prior owner operator of Johnsons Rebuilders of West Portsmouth, Ohio. Preceded in death by one brother, Paul Edward Johnson. Surviving are his wife, Deborah Lynn Johnson, one son, Alan (Diane) Johnson of Wellston, OH, four daughters, Teresa Johnson of GA, Patricia Johnson of WI, Heather (Scott) McKnabb of South Shore, KY and Gwendolynn (Christopher) Ruckel of South Shore, KY, two brothers, Willie (Jean) Johnson of Albany, GA, Boyd (Eloise) Johnson of Bainbridge, GA, three sisters, Bobbie Jo Hatcher of, Cairo, GA, Katie Fowler of Alamo, GA and Joyce Coonrod of Jacksonville, FL, one grandson, Zachary VanBibber of South Shore, KY.
A Celebration of life will be held at 6 p.m. Tuesday, March 26, 2019 at the South Shore Nazarene Church with Rev. David Robirds, officiating. Burial will be at a later date in Georgia. Friends may call at the Church one hour prior to service time at 6 p.m. on Tuesday.